It was a tough week for the cloud, we’ll run down the list and summarize what happened to the services we all depend on so much! Plus a big batch of your questions, our answers, and a rocking round-up! 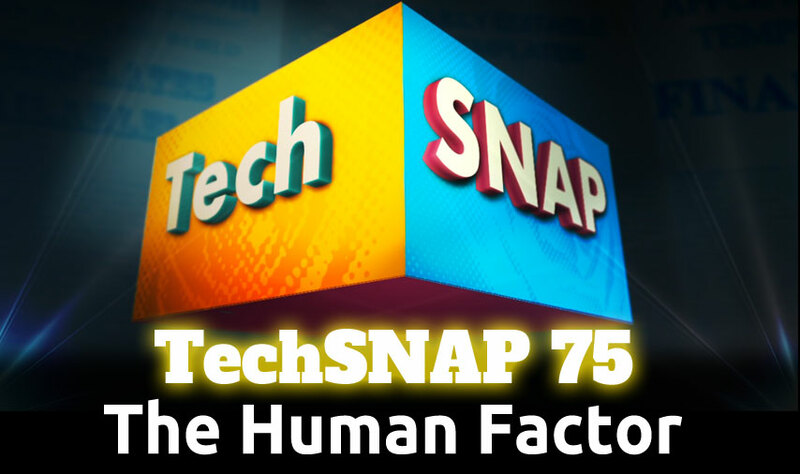 All that and a lot more, on this week’s TechSNAP. SPECIAL OFFER! Save 20% off your order! Shoeboxed.com security sufficient for personal documents, eg. tax returns? Bad to use scripts to set stuff up?